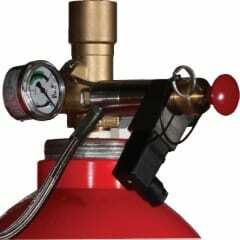 Fike fire protection systems are effective, easy to use, and safe for people, key assets, facilities and the environment. Whether your needs are industrial, commercial or special hazard applications, we’ve got you covered. 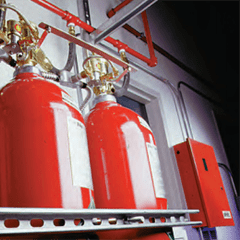 Our Clean Agent Fire Protection System, which includes the use of HFC-227ea and FM-200, leaves no residue and doesn’t require costly clean-up, unlike sprinklers and other fire protection systems. 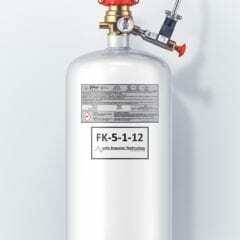 The Fike® FK-5-1-12 extinguishing agent is ideal for protecting sensitive electronic equipment and irreplaceable items from fire and the damaging effects of fire sprinkler systems. An ECARO-25® clean agent fire suppression system is the superior, cost-effective choice for protecting electronics and high-value assets - reducing the threat of needless downtime and business interruption. Fike's PROINERT2 is the safest, most economical natural fire protection solution. 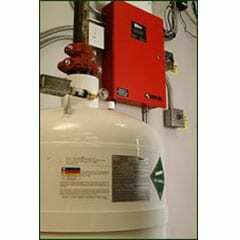 DuraQuench pumped water mist system brings the benefits of water mist fire suppression within reach of most budgets and over the widest possible range of applications. 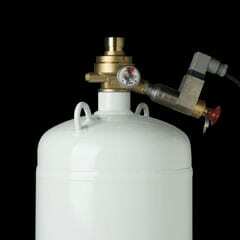 Fike's CO2 fire suppression system is extremely versatile and effective on a wide range of flammable and combustible materials and approved for Class A, B and C hazards. 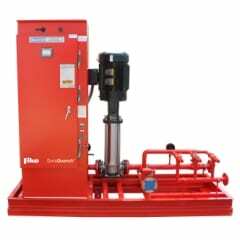 The Fike Micromist® fire suppression system produces a fine mist to extinguish fires quickly with very little residual water. 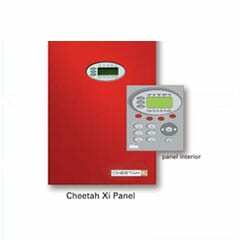 The Cheetah Xi® intelligent fire suppression control system is the ideal choice for your next installation of fire alarm, clean agent fire suppression, carbon dioxide suppression, watermist and/or sprinkler/pre-action sprinkler systems. 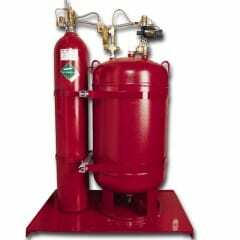 SHP-PRO is the reliable, conventional fire suppression system for smaller applications. 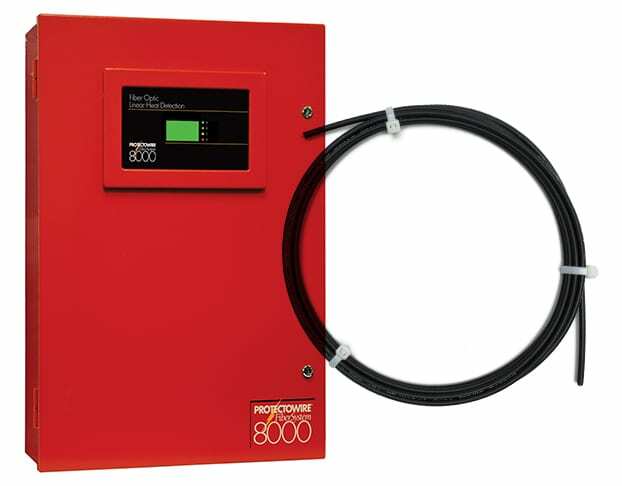 Unmatched in the industry for sheer versatility and ease of installation, this single-hazard control system boasts incredible power and can be easily configured for use within a wide range of industries and fire suppression applications. 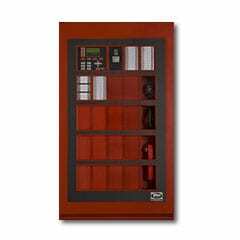 Fully integrated into the CyberCat line of intelligent fire alarm panels, this modular voice evacuation system adds the benefits of voice messaging to any size application. 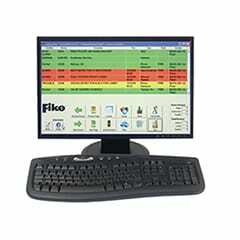 Fike Video Analytics is a turnkey video smoke detection solution. 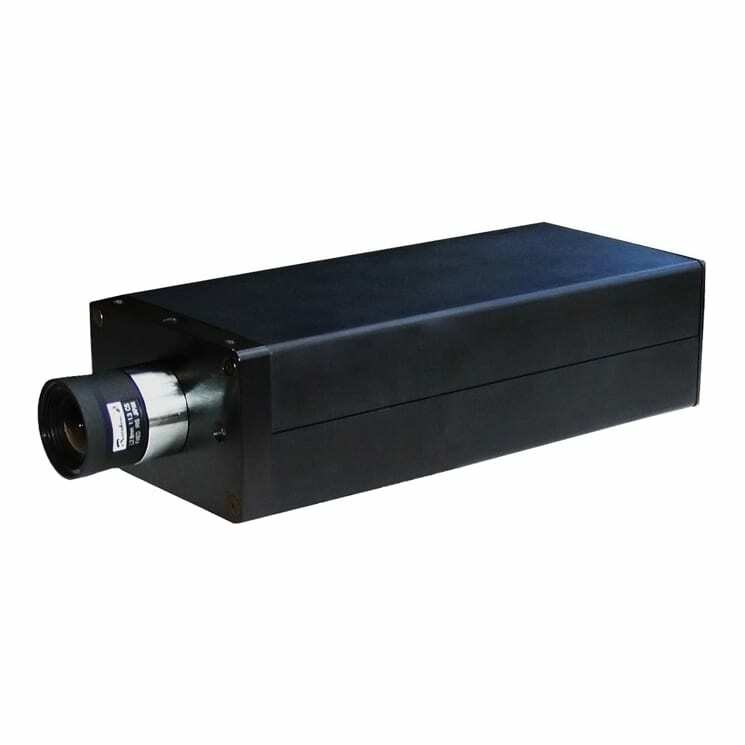 The state-of-the-art, camera-based Fike Video Analytics video smoke detection system, visually detects the presence of flame or smoke at its source, independent of airflow in the area. 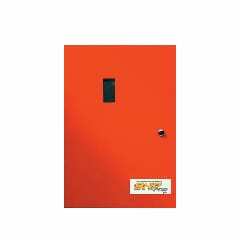 Fike's FAAST is very early warning fire detection featuring the latest in Fire Alarm Aspiration Sensing Technology. Compatible and complementary to each of Fike's fire alarm and fire suppression systems, this technology uses an advanced, intelligent smoke detector that actively draws air into its sensor through a pipe network. Linear Heat Detectors by Protectowire can best be described as a continuous run of spot heat detectors within a versatile cable. Designed for use in a wide variety of indoor and outdoor applications, LHD fire alarm cables are particularly suited for areas where installation or maintenance access is in a physically demanding or hazardous area, or when an application requires fire detection within close proximity. 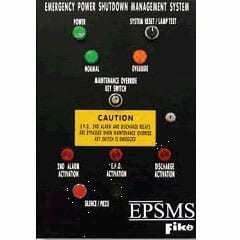 Fike's EPSMS (Emergency Power Shutdown Management System) is designed to consolidate and control equipment emergency power off in a timely, efficient and coordinated manner. This system improves the reliability of EPO controls - reducing the chance of an accidental activation and expensive interruption to your business.